Turn Wasted Space Into the Glamour Room of Your Dreams! If You can Dream It, We can Design-Build It! 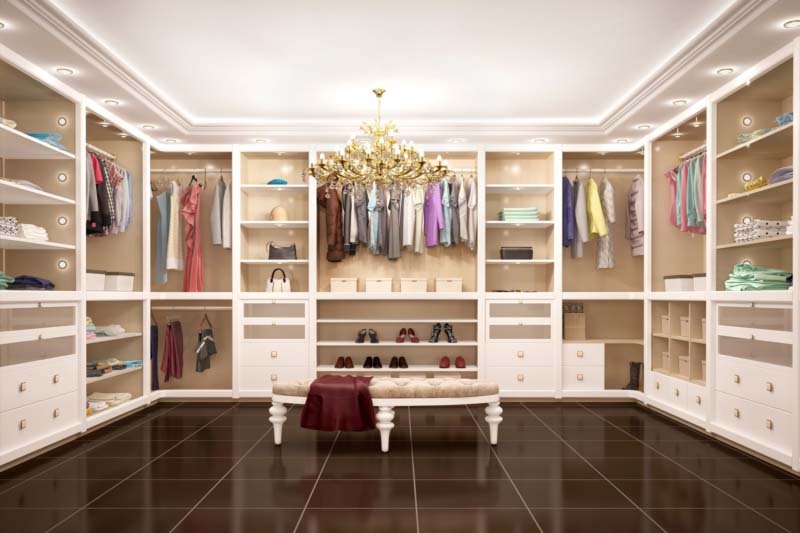 Are you looking for a fabulous, functional yet beautiful space in your home to convert into the closet of your dreams? 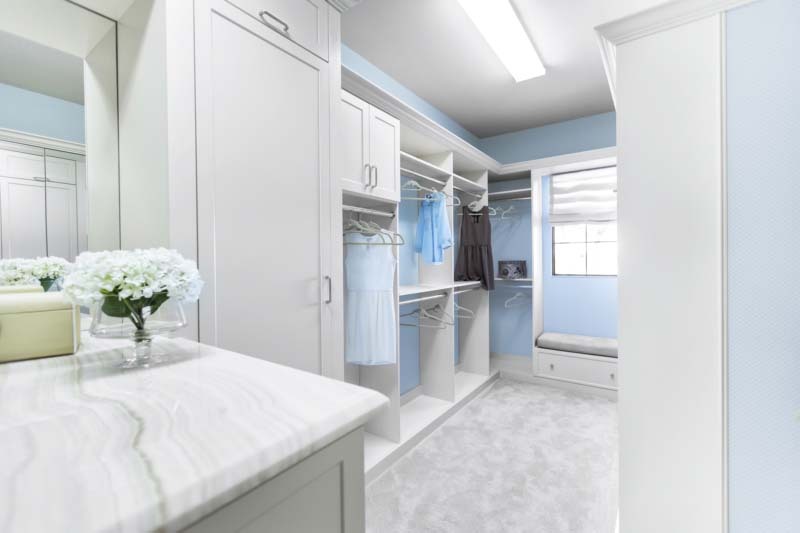 Imagine your walk-in closet, unused basement space, dormer or attic transformed into your own personal Glamour Room or 5th Avenue Boutique. 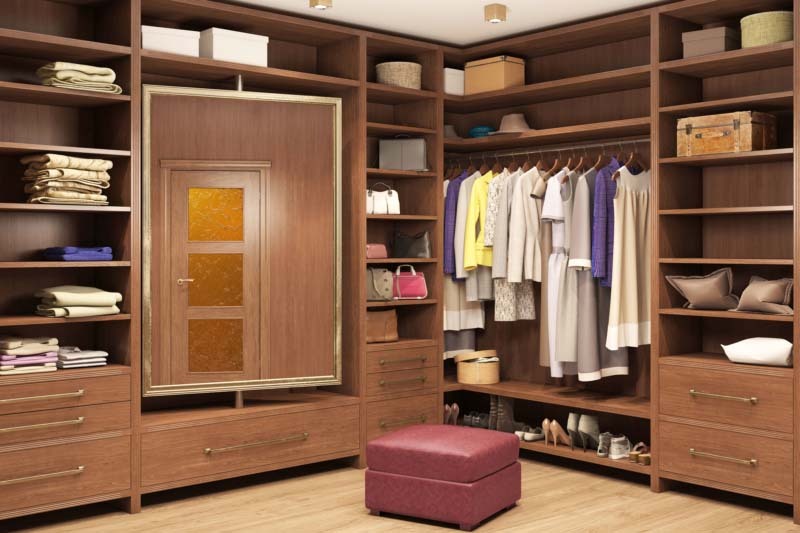 As the leading local design-build and home renovation company in Cleveland, our experts at Smartland understand that when designing a closet or Glamour Room/Boutique there is so much more than just expanding and creating storage space. Not only do we understand the importance of organization, functionality, and elegance we also understand that it is all about you. Everything in your closet and wardrobe is an expression of you, your unique vision, style, and flair and the design of your new closet or Glamour Room/Boutique should reflect all of that. 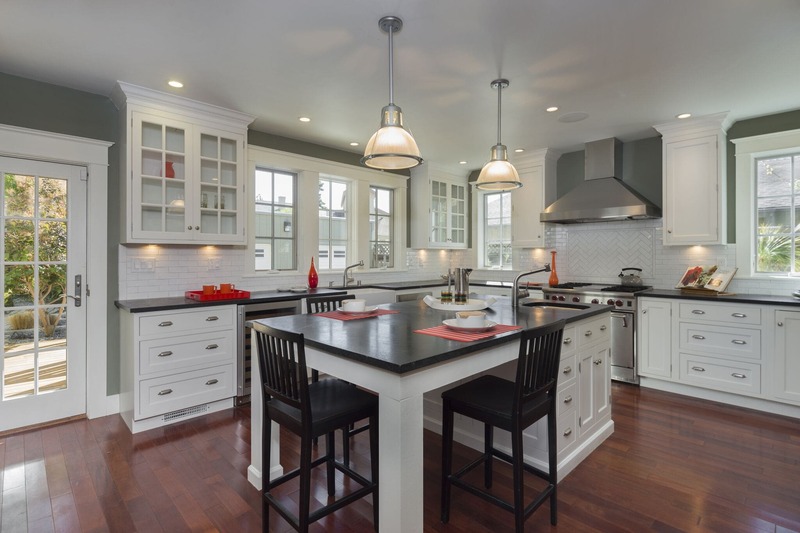 Our talented team of professionals and designers will work with you through the entire design-build process. 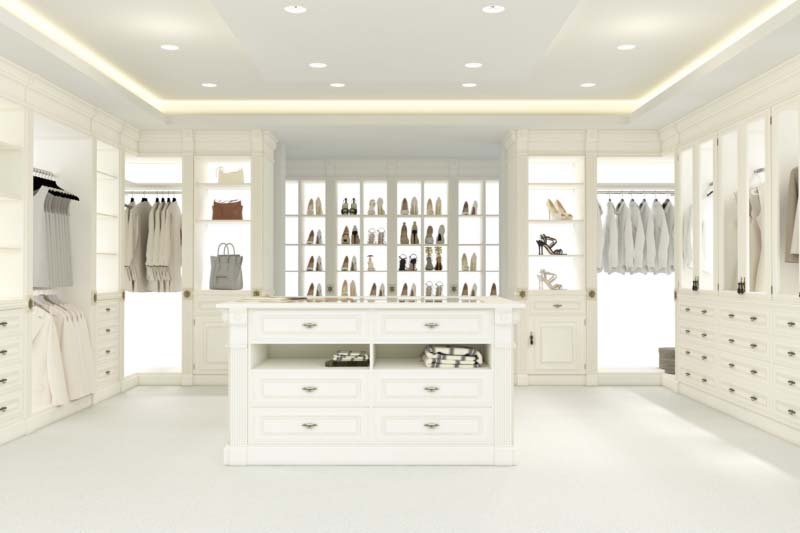 Assisting you with product selection, finishing ideas, and to make sure we incorporate all the elements you desire to design-build the custom closet or Glamour Room/Boutique of your dreams. Find peace and rejuvenate in a custom designed & built in-home spa area or sauna. Workout in a clean and judgment free gym right in your own home. Relaxation room for praying, meditating, yoga, or simply unwinding. We all need a little glamour in our lives, and in our homes. Contact us today and let us give you a customized room in your home that you’ll never want to leave!